I realise that, despite all the references to my longing to be a writer, two things are apparent. The first is that I don’t actually do much writing; the second is that my teenage reflections display absolutely no talent for it. My Diary is prima facie evidence of self-delusion on a grand scale. A memoir in parts, from one of Australia’s best-loved playwrights. 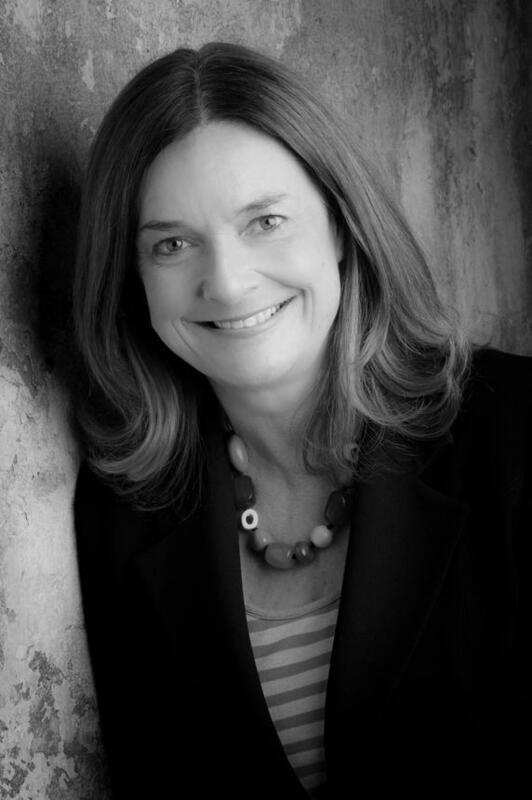 Hannie Rayson—writer, mother, daughter, sister, wife, romantic, adventuress, parking-spot optimist—has spent a lifetime giving voice to others in the many roles she has written for stage and television. In her new book, she shines the spotlight on herself. This collection of stories from a dramatic life radiate with the great warmth and humour that has made Hannie one of the best-known playwrights in the country. From a childhood in Brighton to a urinary tract infection in Spain, from a body buried under the house to a play on a tram, Hello, Beautiful! captures a life behind the scenes—a life of tender moments, hilarious encounters and, inevitably, drama. Read an excerpt at the Sydney Morning Herald, or discover a little about her relationship with husband, writer and broadcaster Michael Cathcart, another member of Text's extended family, from an interview with the Age.